Omnitrol Networks offers a multi-tier helpdesk, technical support and maintenance to meet the demands and requirements of operating mission critical Smart Infrastructure's™ solutions. 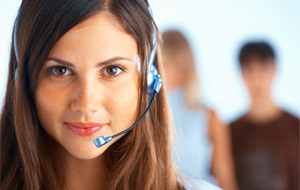 Omnitrol technical support is dedicated to ensuring your success by resolving technical issues in a timely manner, 24/7. The Omnitrol Smart Infrastructure's™ are deployed with powerful capabilities of remote infrastructure management. Our remote support services extend from business applications and databases to IoT devices integrated and managed on our EASE-V8™ IoT Engine. 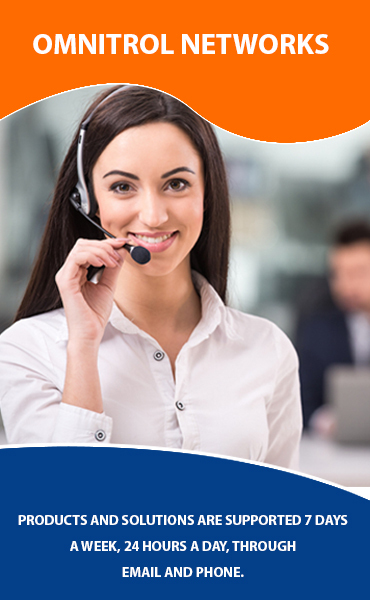 Our technical support team can very quickly review and resolve issues expeditiously to ensure that your systems are always performing as expected. 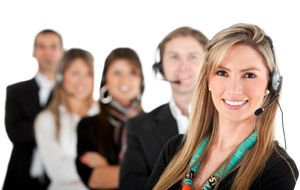 products and solutions are supported 7 days a week, 24 hours a day, through email and phone.